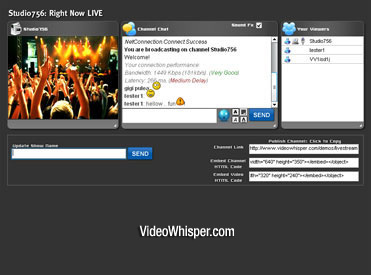 VideoWhisper.com upgraded the Live Streaming application bringing several improvements and optimizations requested by users. Also some RTMP application improvements should be mentioned like external player support and live video archiving as FLV for the Red5 application. 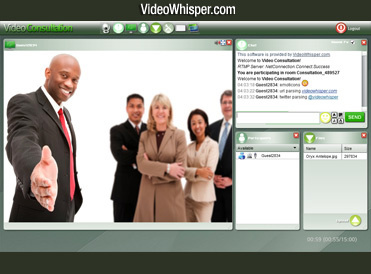 Upgrades are available for download on VideoWhisper.com and do not involve any costs for free or paid licenses. First edition available with the upgrade is the PHP edition. The rest should follow shortly.